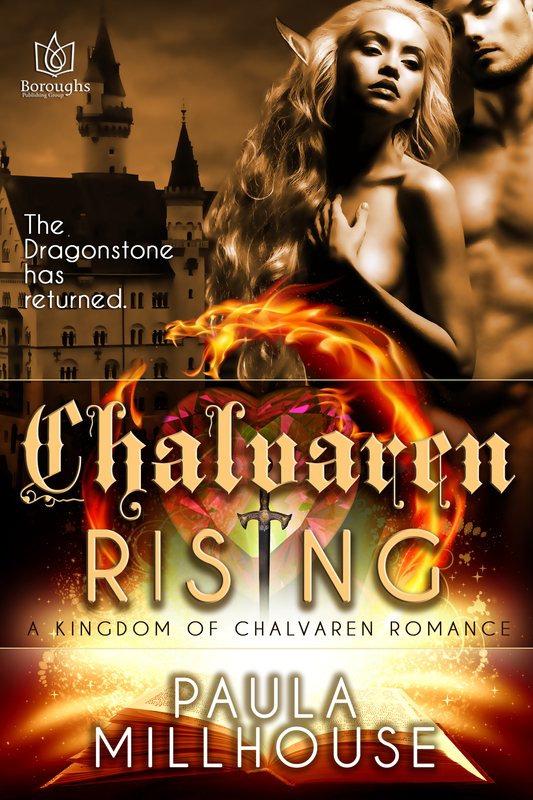 Twenty-five years ago, Theo Ansgar abandoned the Kingdom of Chalvaren for a hiding place on another world. Some called him traitor. Some, thief. Now his fully grown daughter Mia must return to the land of her birth…and their war. It was the elf prince Kort Elias who brought her back. Theirs was an instant connection, an inescapable union of body, soul and sorcery, reminding Mia of what she truly is, and what she must become. 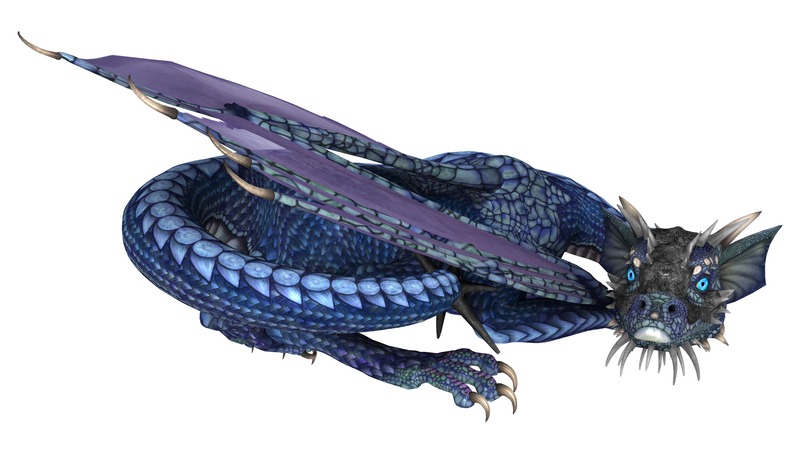 There is also Magnus, destined to be more potent than any wyrm Chalvaren has ever seen, a three-day-old dragonlet Mia must nurture and then ride. And then there is the Dragonstone, an artifact of power nonpareil. Joined, they can tip the scales of battle against the wraith-possessed forces of darkness, of Mia’s own embittered kin. Redemption will be offered, the protected will become the protector, and an ancient prophecy will come to fruition, but only righteous love can conquer all. Paula, I can’t wait for this novel to come out! Thank you for sharing the cover. So exciting to read more of Kort, Mia and especially Magnus. Thanks so much for stopping by, Samantha. I’m excited too. Magnus earns his wings his wings in this one. Thrilled you love the cover, Tutandelvis! I’m excited about sharing my dragons and elves with the world of Readers. Beautiful cover- Congrats on the release! Thanks, Alanna. Boroughs Publishing Group does a great job on our covers, right? So glad you stopped by. Striking cover, Paula – congrats! Every time I see this cover it takes my breath away, CJ. Thanks for stopping in today. I hope people like it as much as we do.